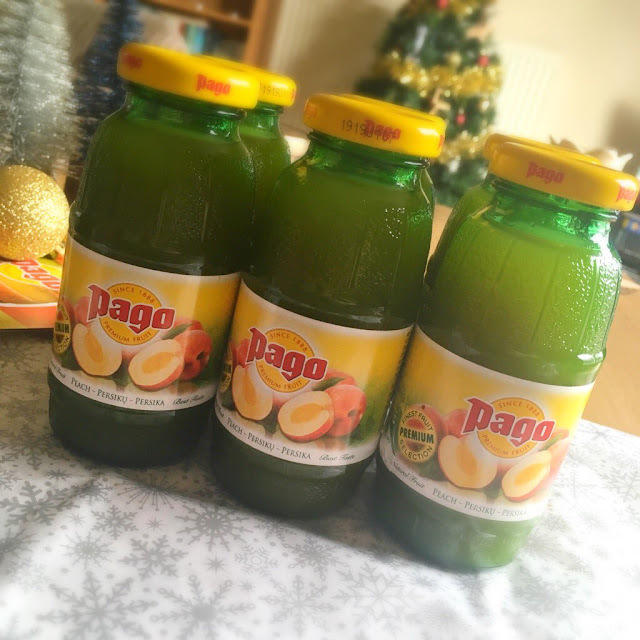 A few weeks ago the people over at Pago sent me a pack of their premium fruit juice to try and I couldn't wait to get this review up about them! 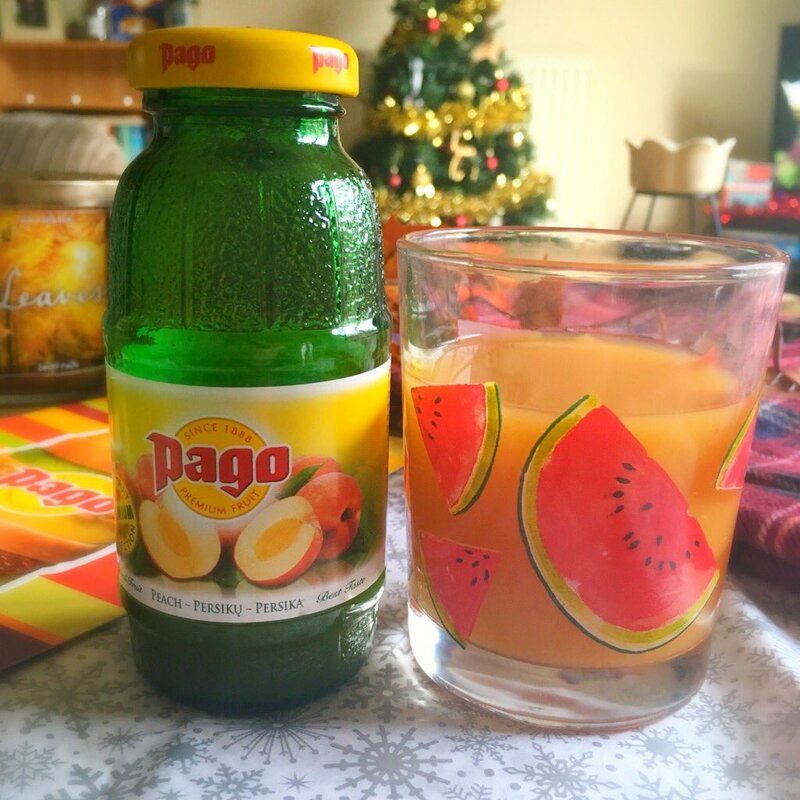 Pago are dedicated to providing the best premium fruit juice in the UK and are clearly very popular with a lot of people as they've been going for over 125 years and are sold in over 30 countries! I was lucky enough to choose a flavour out of the wide variety they do and I went for Peach as I'm all about anything peach flavoured! The first thing I noticed about these when I had a look on their website was how much they reminded me of holidays abroad. They are exactly the sort of thing I used to find in little shops and in hotels on holiday years and years ago and just the look of the little green bottle instantly took me back. As I've already said Pago Juices have been going for such a long time now, being created in Austria many years ago and now expanding into lots of European countries, and it's easy to see why. Their juice drinks are all produced from natural ingredients which are sourced from only the best producers in the world and they have so many delicious flavours to choose from ranging from Cloudy Apple to Mango to Pineapple to Pink Grapefruit and so many more! There is literally something for everyone. It was obvious to me straight away I had to try the Peach flavour and it really hasn't disappointed me. This is made from carefully selected tree-ripened peaches and the flavour is just perfect. It doesn't feel full of sugar or artificial in anyway, just pure fruit and it's so refreshing. The ripe peaches create a really silky juice, no bits which I was very happy about, and very smoothie like so perfect to grab in the morning. I was actually a little surprised when I first tried it as I didn't expect it to be so much like a smoothie but as I do love them, just don't like making them, this only makes them even better. 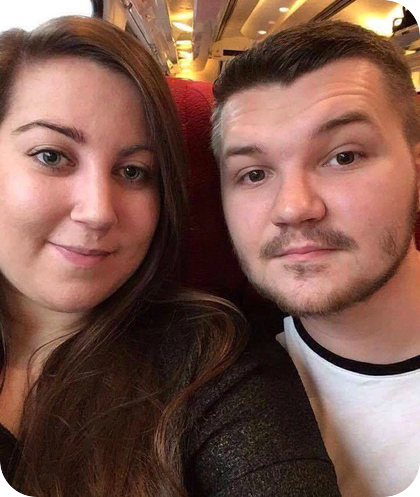 That along with them being are so convenient to drink early in the morning or take on the go with you to work makes them a really great little drink. Something I really like about these little green bottles of juice is that they can actually be used for far more than just drinking! On the Pago website you can find a variety of recipes, even some from bloggers, and so many of them look amazing! You can add it to Ice Cream or Frozen Yoghurt which I think would be an extremely refreshing dessert in the summer! or you can experiment with cocktails maybe if you have a night with friends planned? They even have ideas on food pairings with information on why certain flavours of juice go with certain meals. So many things I had no idea about. Me and George got through these bottles so quickly (he absolutely loved them!) and I won't hesitate to pick up more in future. I'm really excited to try out so more of the flavours as they all look so tasty. If you would like to try any, Pago can be found in a range of bars, restaurants, cafes and delis throughout the country and there is information on the website of how to buy online. Something great about buying Pago if you're in South Yorkshire and North Derbyshire is that 24p per case gets donated to Weston Park Charity! Such a great cause and a brilliant idea so definitely worth thinking about. 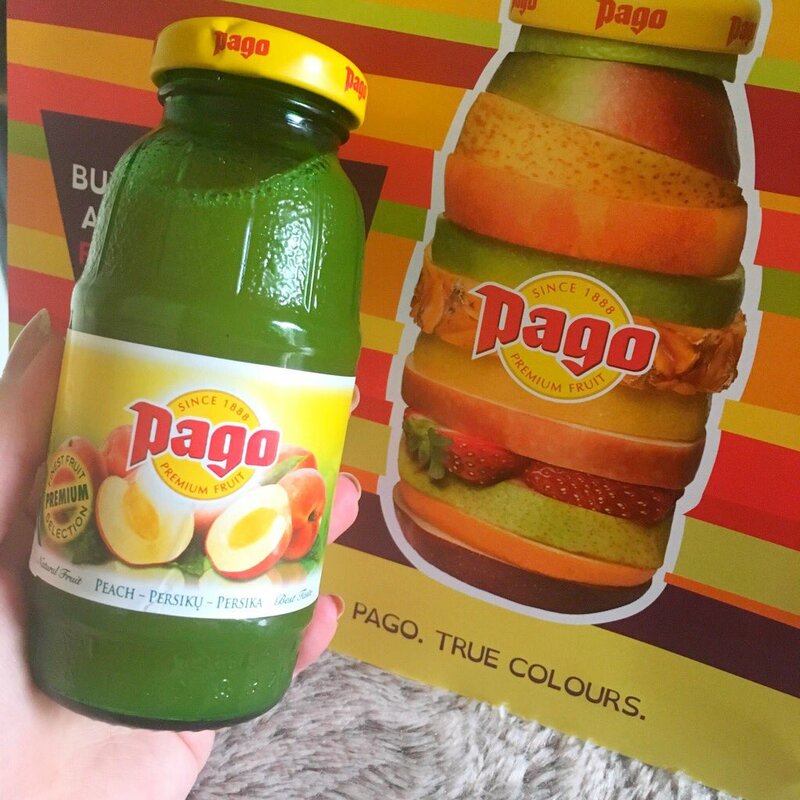 Have you ever tried anything from Pago before? What flavour would you choose?